ORIGINS: South American Plantations, primarily Argentina, Brazil, Uruguay. Red Grandis is grown on platations in South America. It is used a substitute for Mahogany due to it's grain appearance. 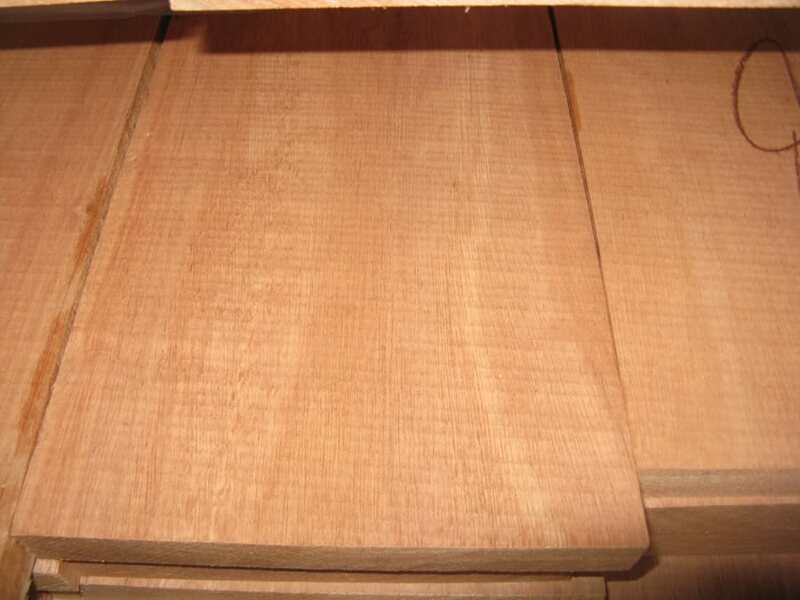 Many users of Phillippine Mahogany have switched to Red Grandis due to the export ban on Phillippine Mahogany. 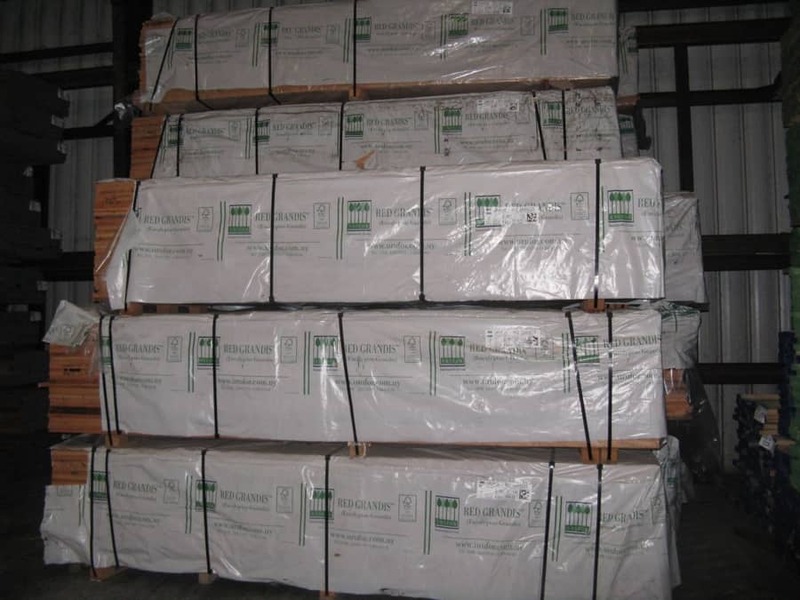 Wood Vendors sells Red Grandis lumber in 4/4, 5/4, 6/4 and 8/4 thicknesses. We also provide s4s (surfaced 4 sides) Dimensional Red Grandis made to your specification. 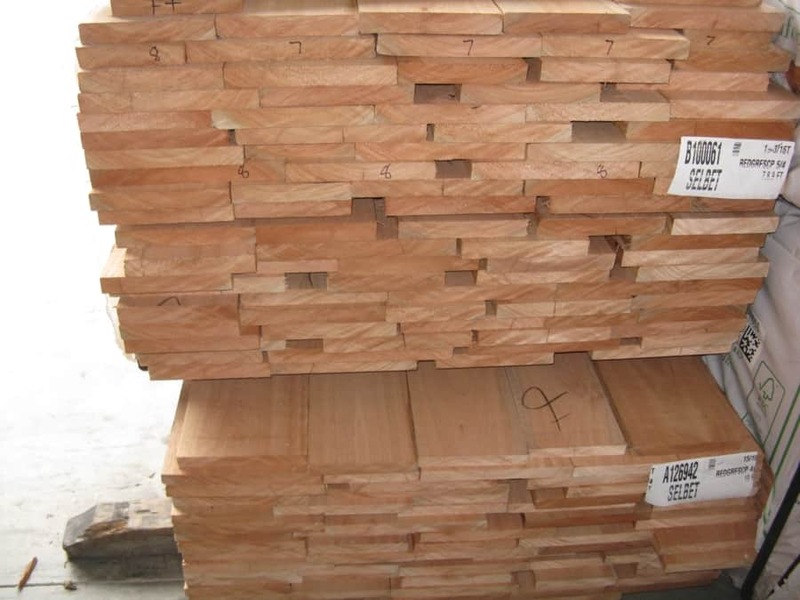 If you have a particular need such as a red grandis glued-up panel we can supply that as well. Give us a call at 877.320.9663 to discuss your Euclyptus needs.